Airspace development could create 120,000 affordable homes in London and more than 800,000 nationwide. Its long term vision is a 20-year goal, with 3.1 million more social homes and a gross additional cost of over £10 billion each year. Shelter concludes that its vision is the “only way” the government can meet its 300,000 target for new homes each year. We responded with praise and endorsement for Shelter’s vision, but with a caveat; Shelter’s recommendations are not the “only way” to meet the huge target. Changes can start immediately, with results in as little as 20 months. 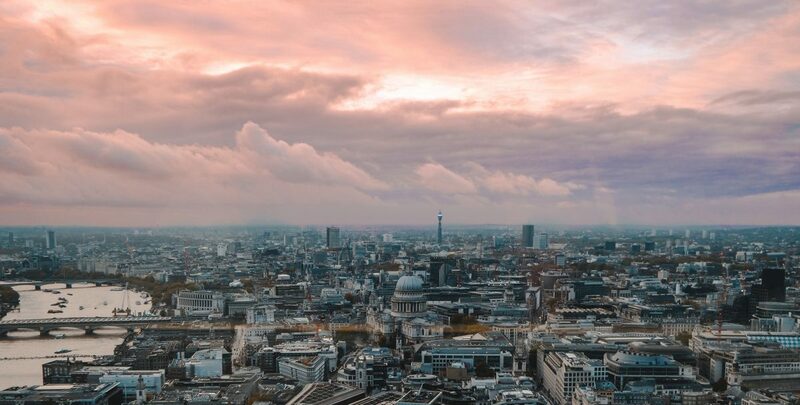 We are working with councils and housing associations with the potential to deliver an immediate 250 affordable homes programme in London through use of airspace. Retail also poses a huge opportunity that needs to be better exploited. We have already conducted discussions with the larger supermarket operators to investigate development opportunities above their existing estates. Airspace development is the innovation that the housing industry needs to accelerate the creation of new, affordable homes.